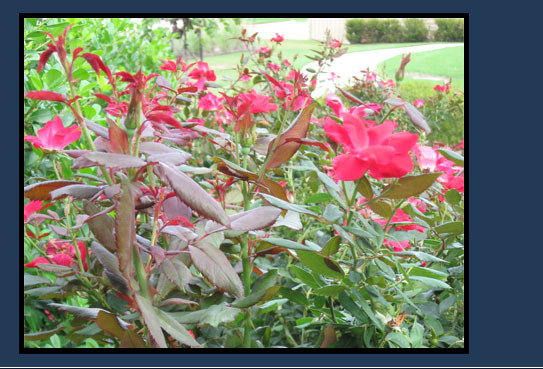 PS Landscapes is a full service landscape company with a commitment to quality and continous improvement. The challenges within the commercial real estate market to be the "best" through competition has raised the level of service where the requirement, not the expectation, is to be "second to none". Specializing in Retail, Office, and Industrial assests, we have continued to demonstrate the ablility to be a leader within the landscape industry. Being a "full service" landscaping company, we are committed to being responsive to the needs of clients by providing continuous accessibility to our management team. As part of our commitment to the customer, we provide an understanding of business operations and will assist in maximizing asset value by participating in the planning and budgeting process to ensure the goals of each manager, asset manager, and owner are achieved and measured at the highest standards.